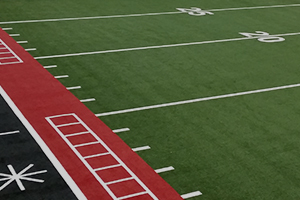 Team RFS is a Houston-based company leading the industry in the innovation and installation of sport flooring throughout the United States. Our products and installation services help reduce or eliminate environmental negative impact. ©2019 Team RFS. All rights reserved.